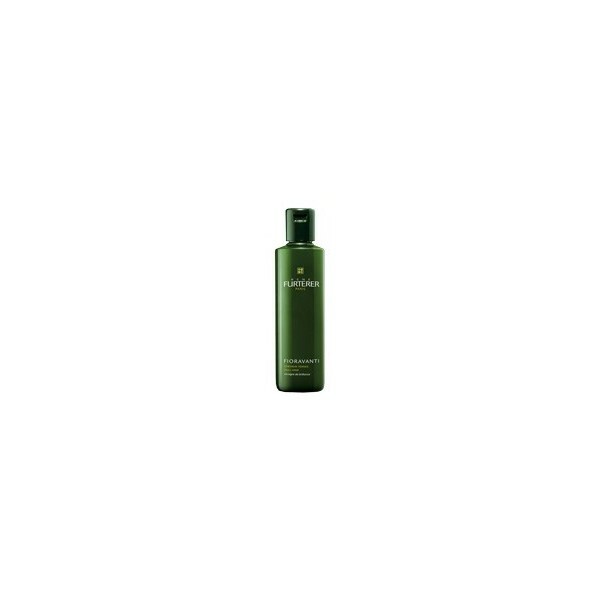 Rene Furterer Fioravanti Vinagre de enjuague embellecedor 250ml. 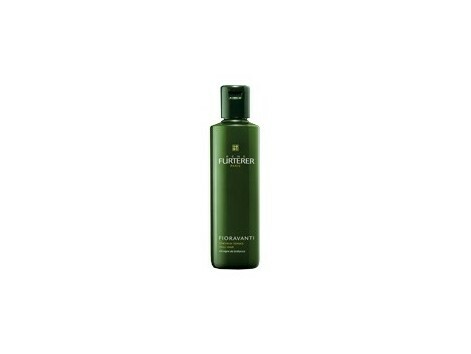 Rene Furterer FIORAVANTI Natural trim 250ml vinegar rinse. Disentangled and extreme brightness Bottle of 250 ml. Actions: Fioravanti vinegar rinse trim is the modern version of a secret beauty of another time, which closes the scales, neutralizes the lime water, facilitates disentangled and provides a unique brightness to the hair. To apply: Can be used in two ways: - Sharing on all the hair before the final rinse water - Add the value of a cap on the container containing the final rinse water (preferably fresh) and spread on the hair. Untangle. Do not rinse. Uses: It can be used as often as desired.